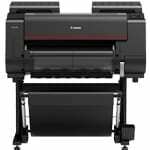 For the best results with Canon’s imagePROGRAF large format printers for the Photo, Fine Art, Proofing and Production markets Canon has developed the incredible LUCIA pigment inks system. Designed for optimum results they deliver a wide colour gamut, smooth graduation, reduced graininess (compared with alternative systems) and improved metamerism. This means prints that always stand out and that stand the test of time. 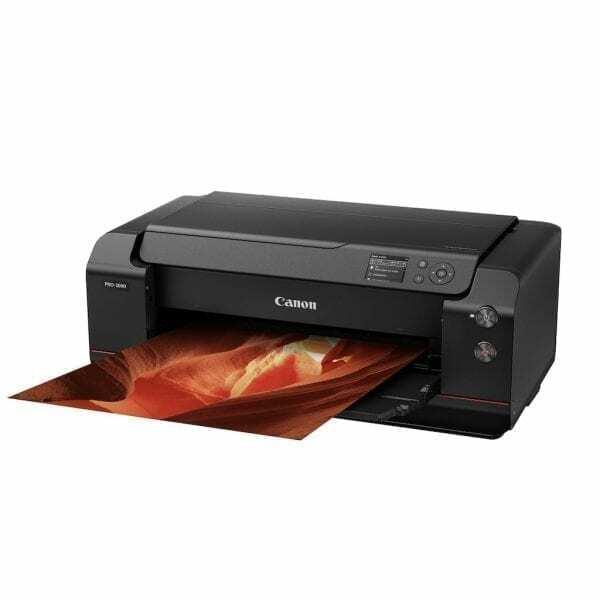 All 24" Canon large format ink cartridges that RGBuk supply are 100% genuine and sourced from Canon UK. For the best results with Canon’s 24" imagePROGRAF large format printers for the Photo, Fine Art, Proofing and Production markets Canon have developed the incredible LUCIA pigment inks system. Designed for optimum results they deliver a wide colour gamut, smooth graduation, reduced graininess (compared with alternative systems) and improved metamerism. This means prints that always stand out and that stand the test of time – thanks to around 120 years of lightfastness. 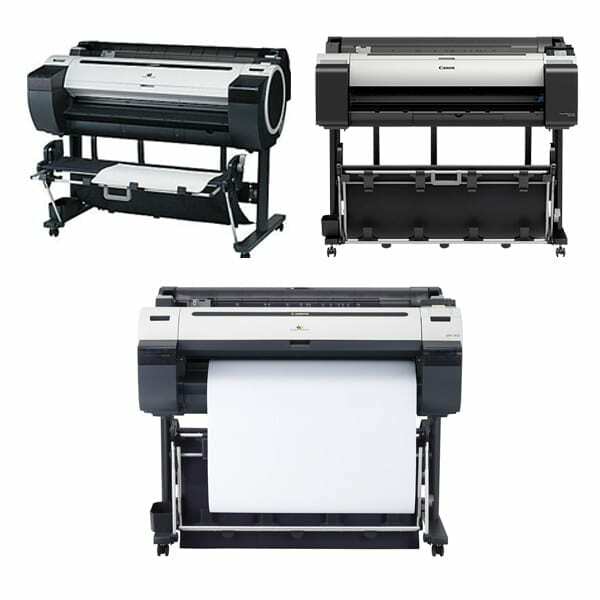 All Canon 36" large format ink cartridges that RGBuk supply are 100% genuine and sourced from UK distribution. 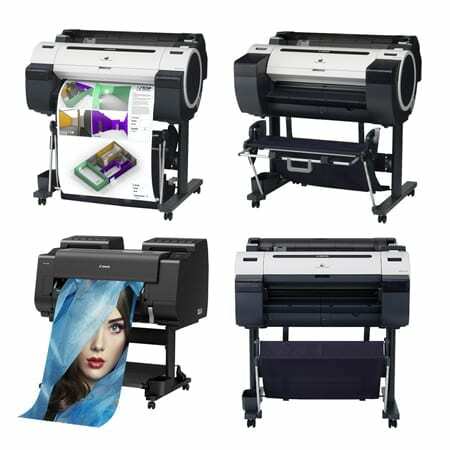 For the best results with 36" Canon’s imagePROGRAF large format printers for the Photo, Fine Art, Proofing and Production markets Canon have developed the incredible LUCIA pigment inks system. Designed for optimum results they deliver a wide colour gamut, smooth graduation, reduced graininess (compared with alternative systems) and improved metamerism. This means prints that always stand out and that stand the test of time – thanks to around 120 years of lightfastness. 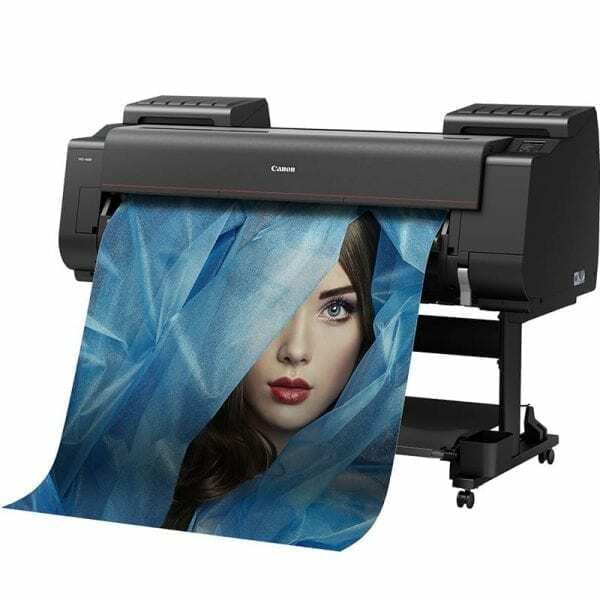 For the best results with Canon’s 44" imagePROGRAF large format printers for the Photo, Fine Art, Proofing and Production markets Canon have developed the incredible LUCIA pigment inks system. Designed for optimum results they deliver a wide colour gamut, smooth graduation, reduced graininess (compared with alternative systems) and improved metamerism. This means prints that always stand out and that stand the test of time – thanks to around 120 years of lightfastness.